Do you need something to do this December 13th? Here's you invitation! 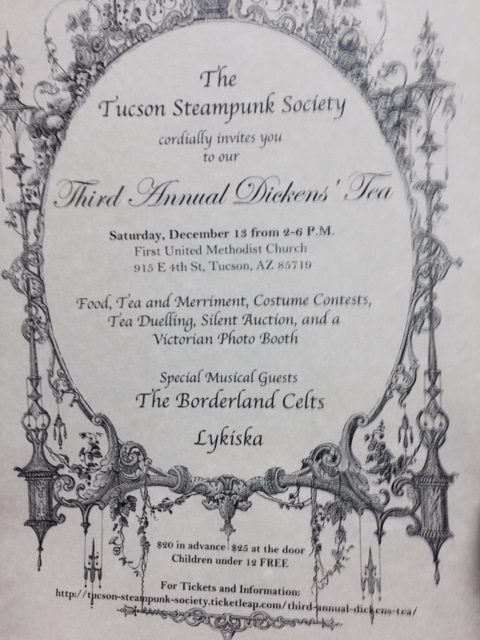 The Third annual Dickens' Tea party is less than a week away and there will be tiffin and endless Tea! 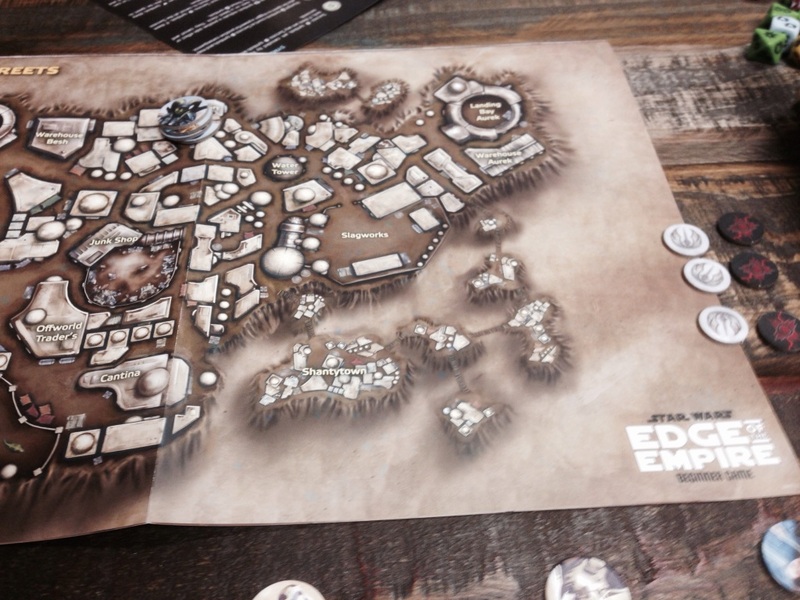 Edge of empire Starter set real play and review part 2 The Dark side is strong with this one! Join Sandy, Xander, Gary and Kellie as we wrap up the play through of the Starter set and have a great time! 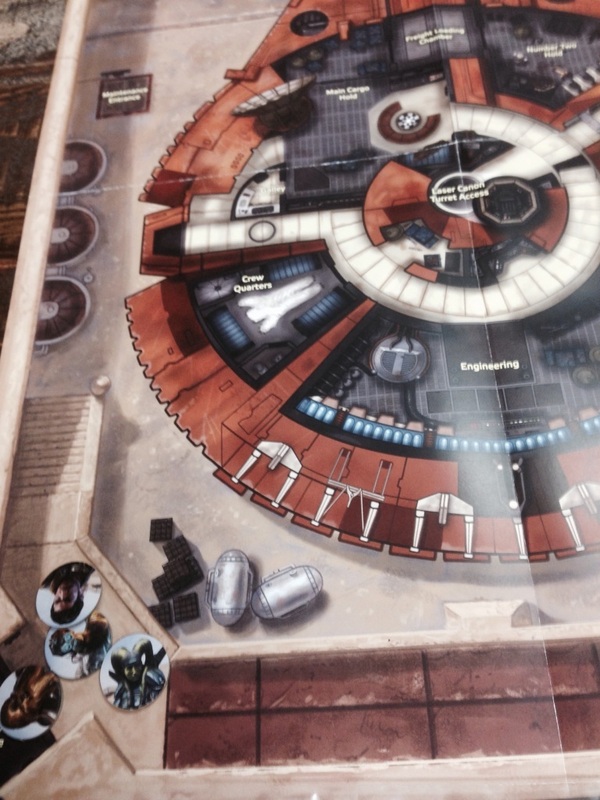 It's a great well made starter set of Scum and Villainy. Here's an absolutely lovely interview with one of our dearest friends, an amazing women, spectacular Steampunk and fellow D&D journey of the fifth edition member Jocelynne! Toss on your Brown coats and don't let them take those skies from you! Firefly Yatzee will let you shake up the 'Verse! And yes the model of Serenity/Dice cup is a lovely bendable rugged soft rubber model to display when not being used to rattle those nice orange dice. 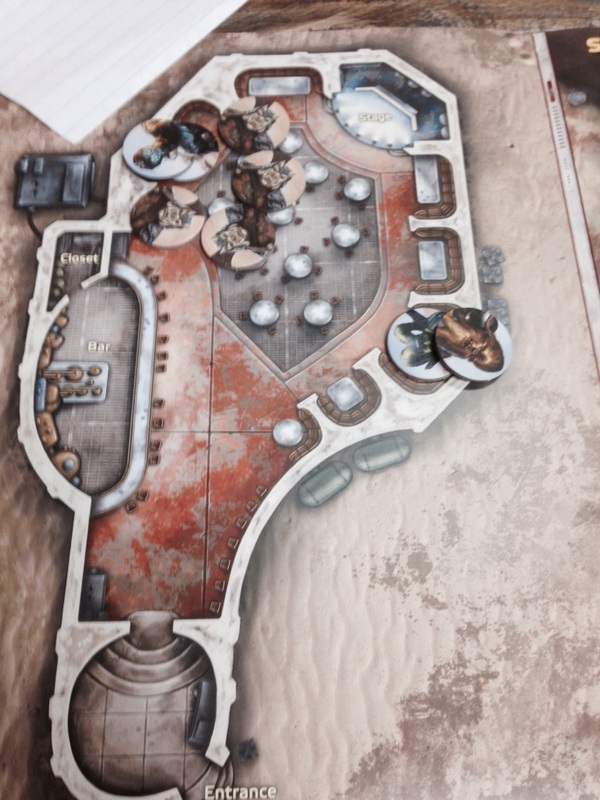 Now remember find a ship (and dice), find a crew (or other players) and keep her in the air! 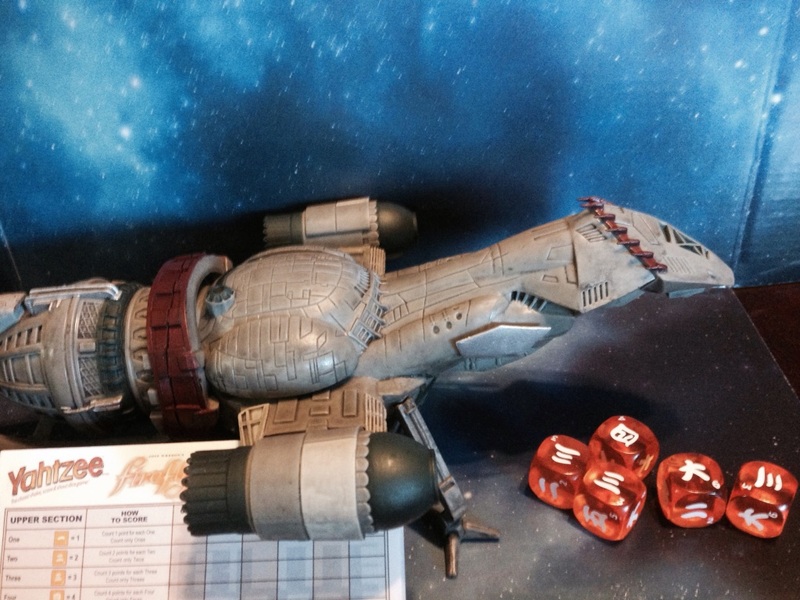 our crew gave the Firefly Yatzee a 20 on the d20 scale! 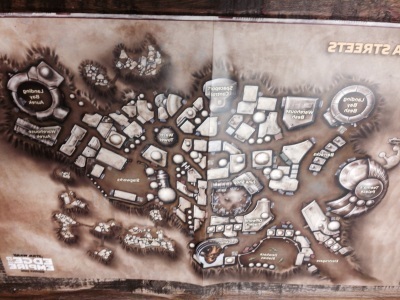 Join Sandy, Xander, Gary and Kellie as we play through the Starter set and have a great time! 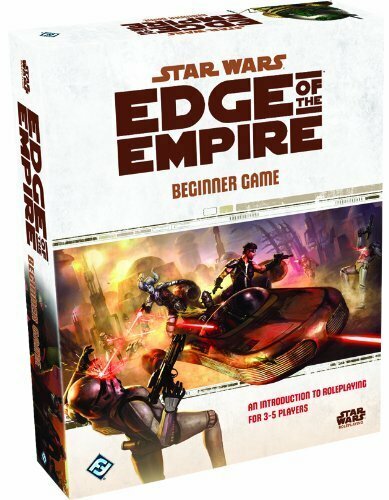 It's a great well made starter set full of Scum and Villainy.